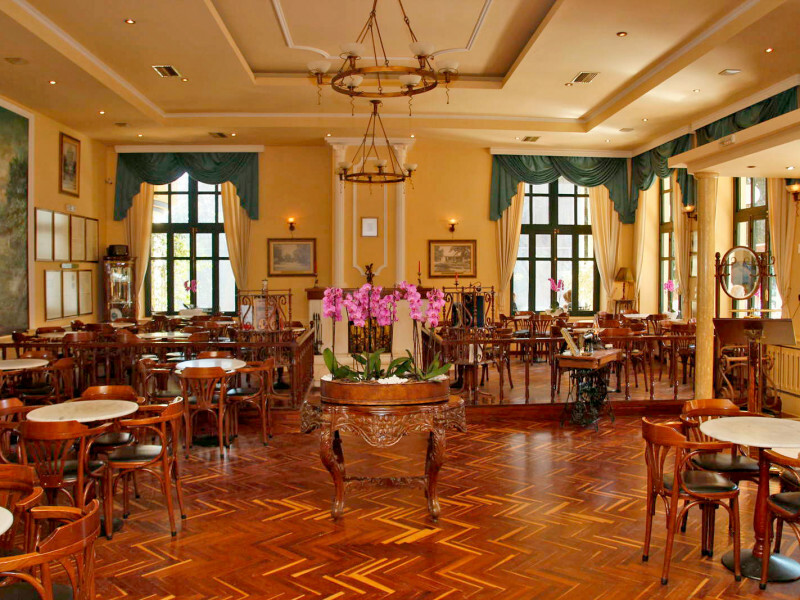 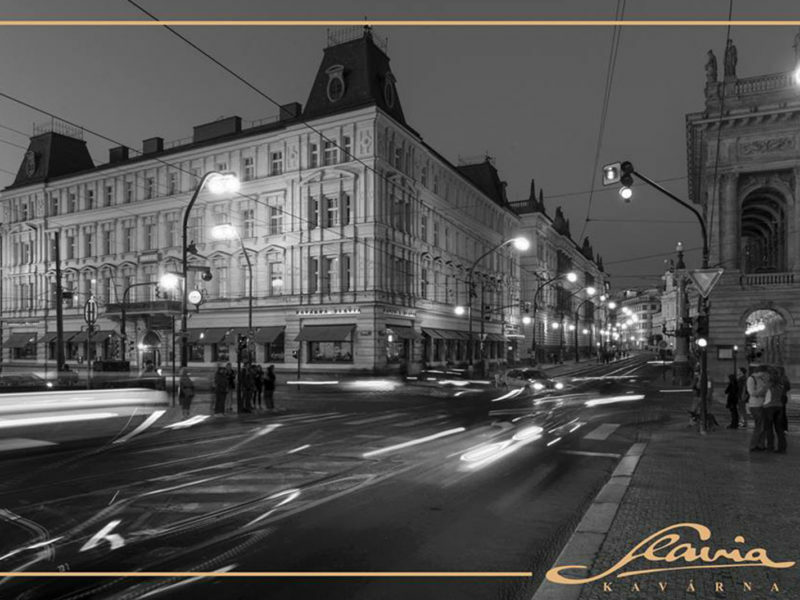 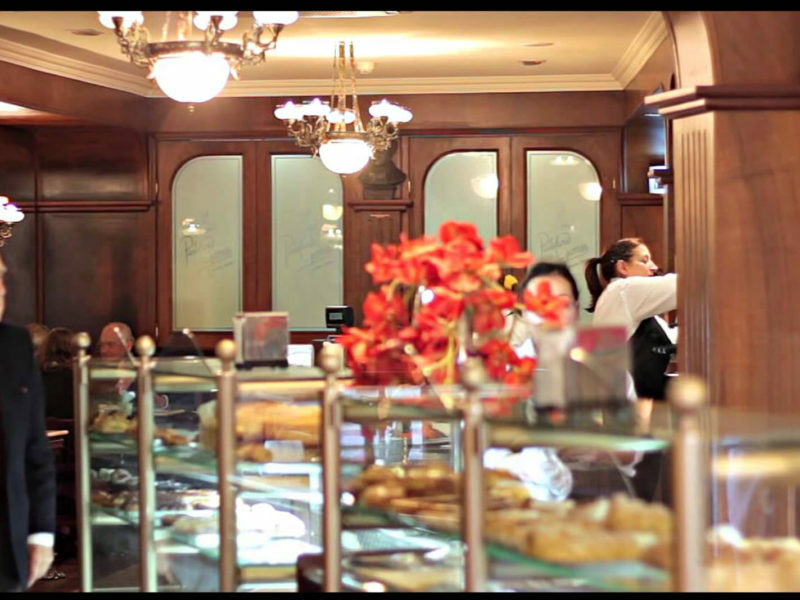 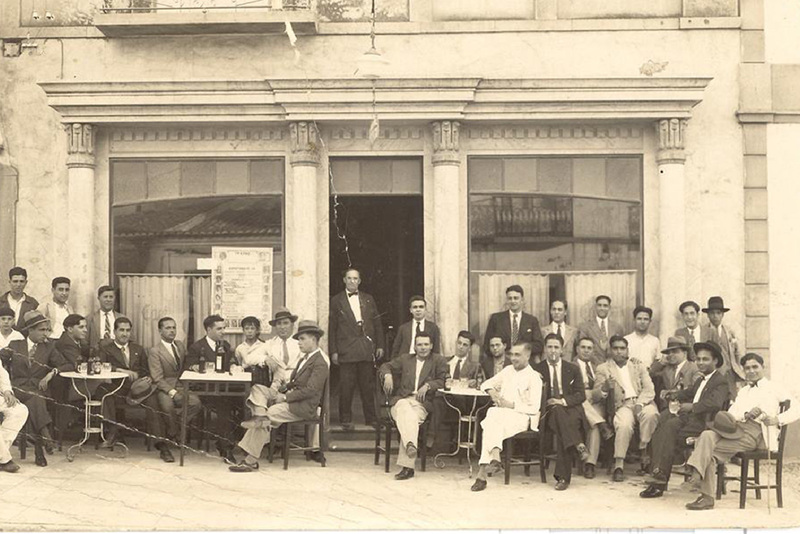 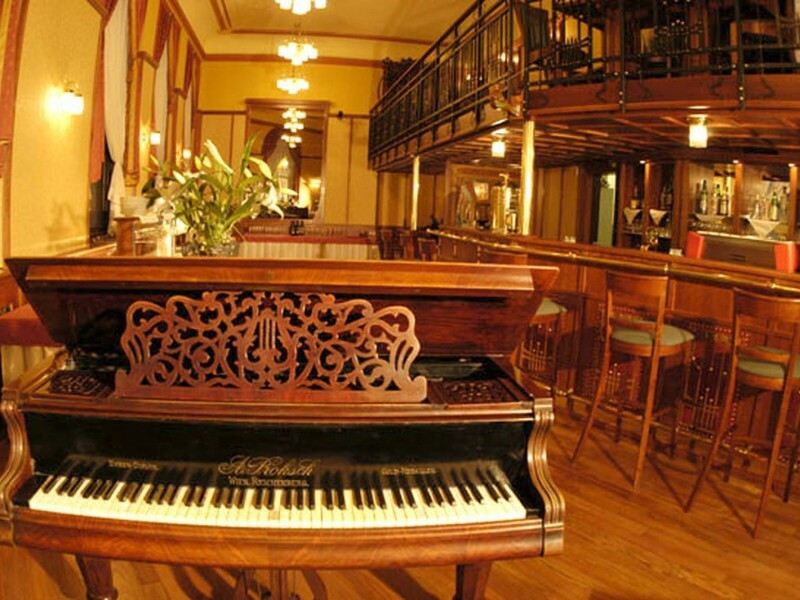 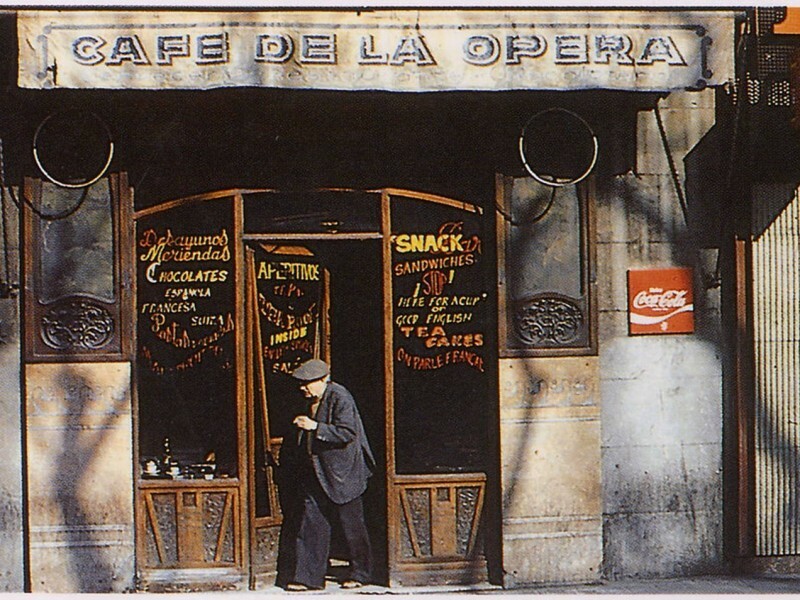 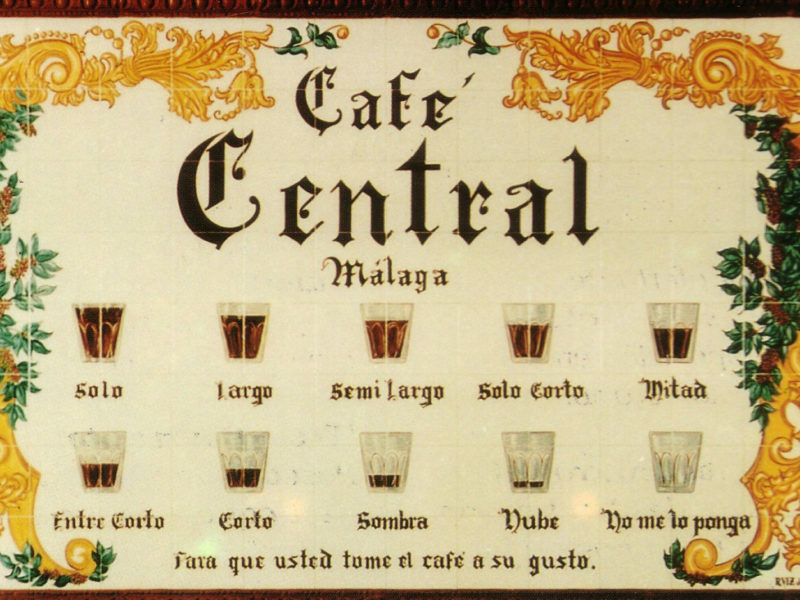 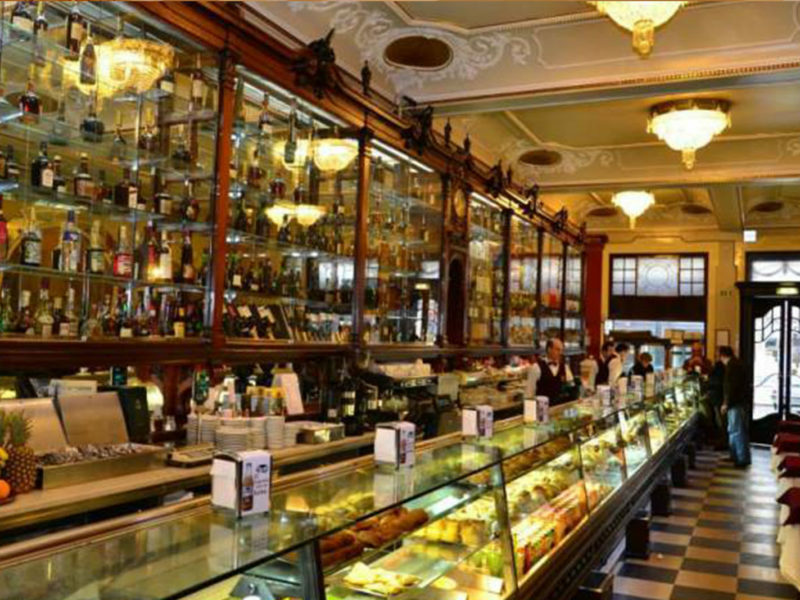 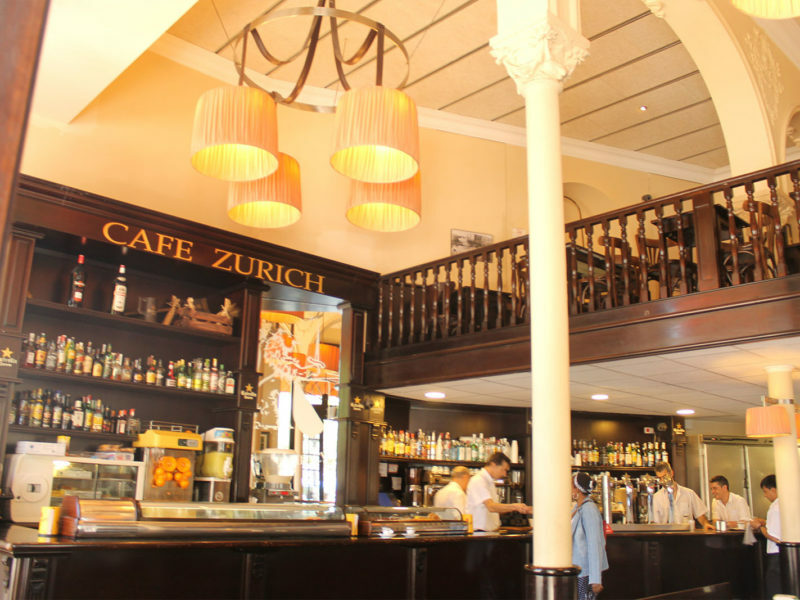 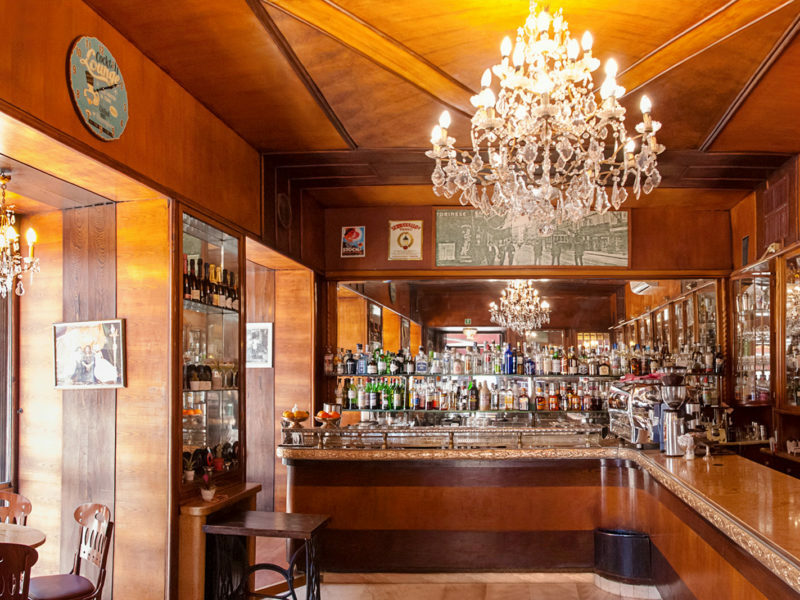 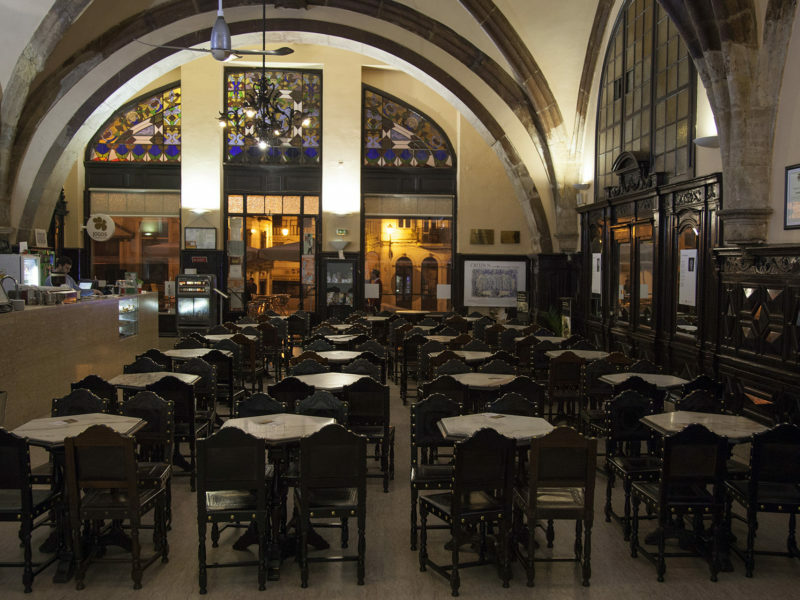 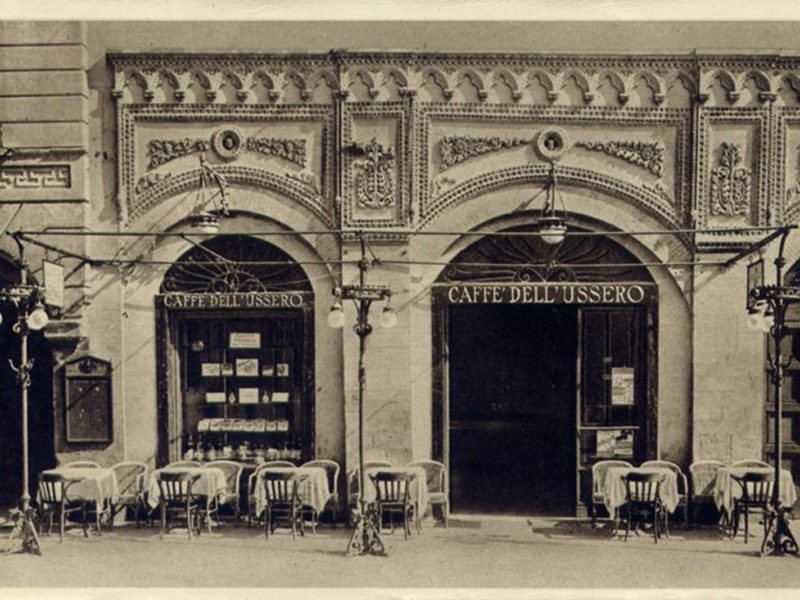 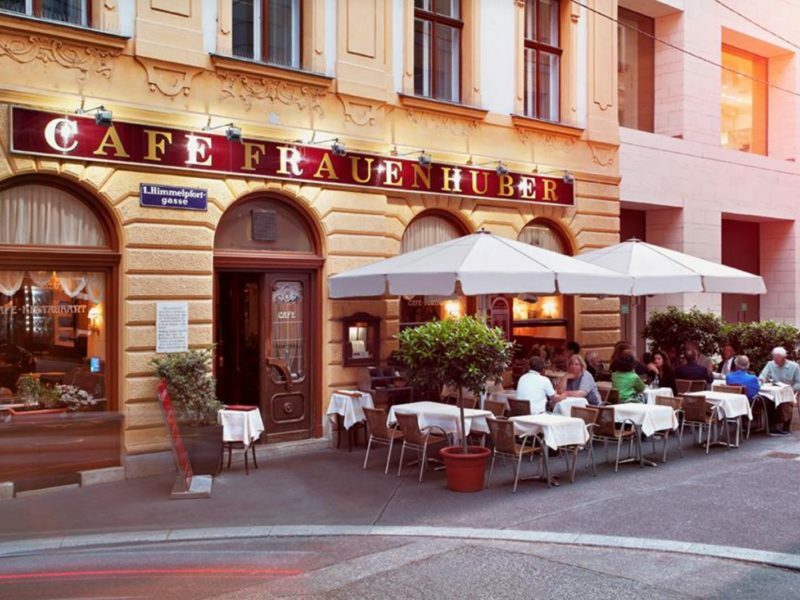 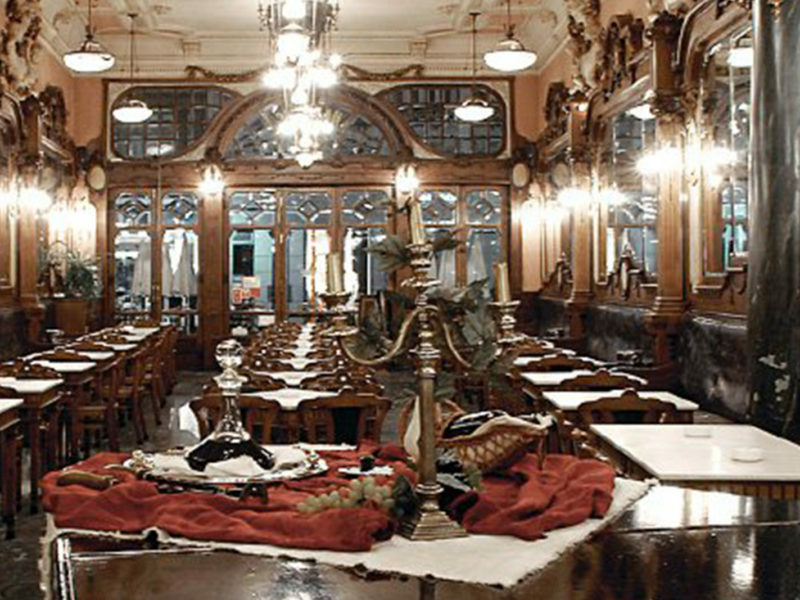 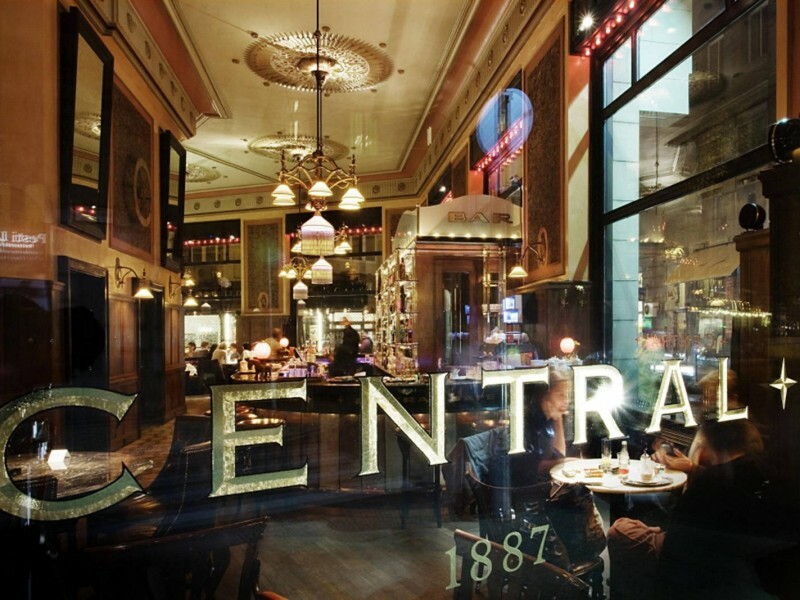 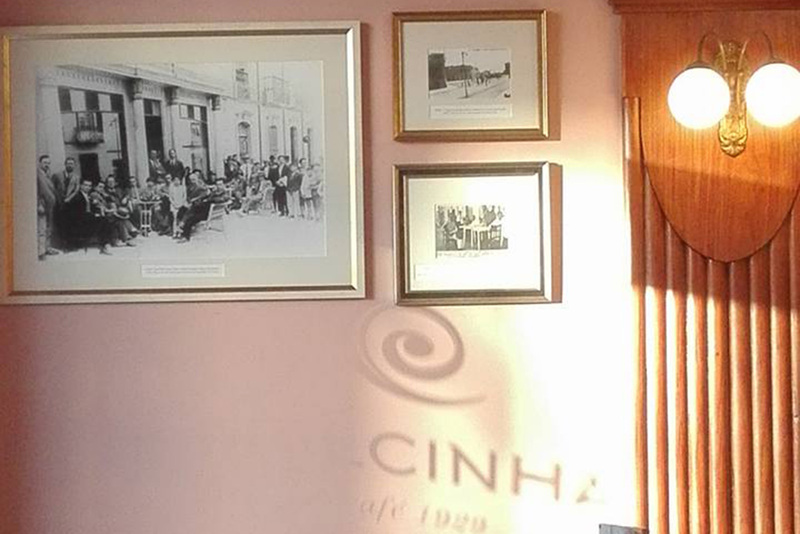 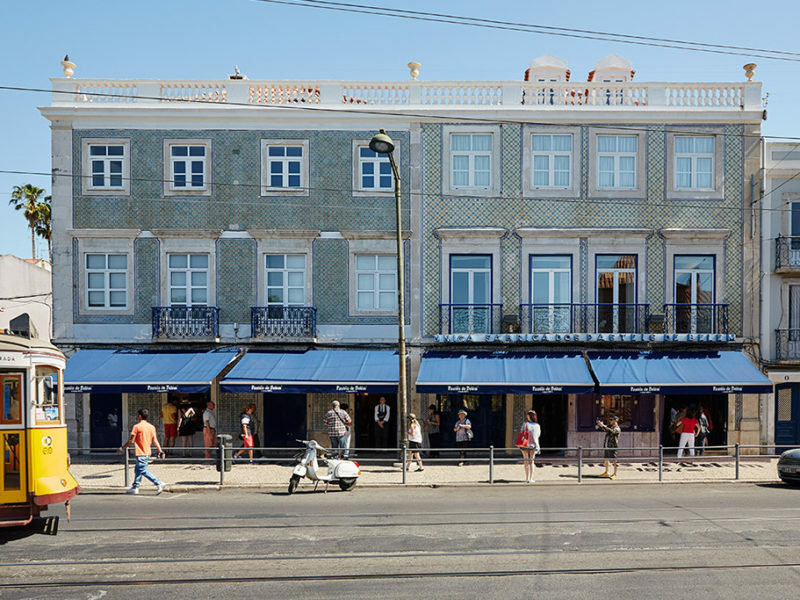 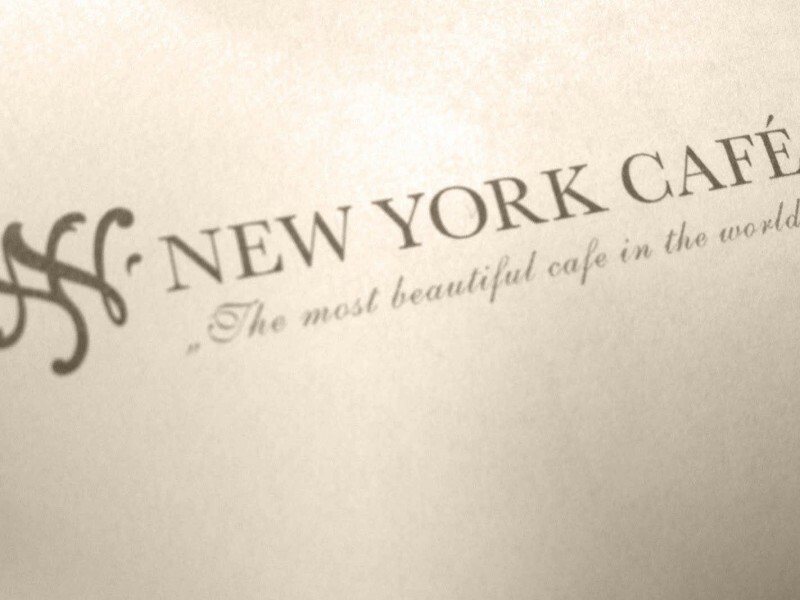 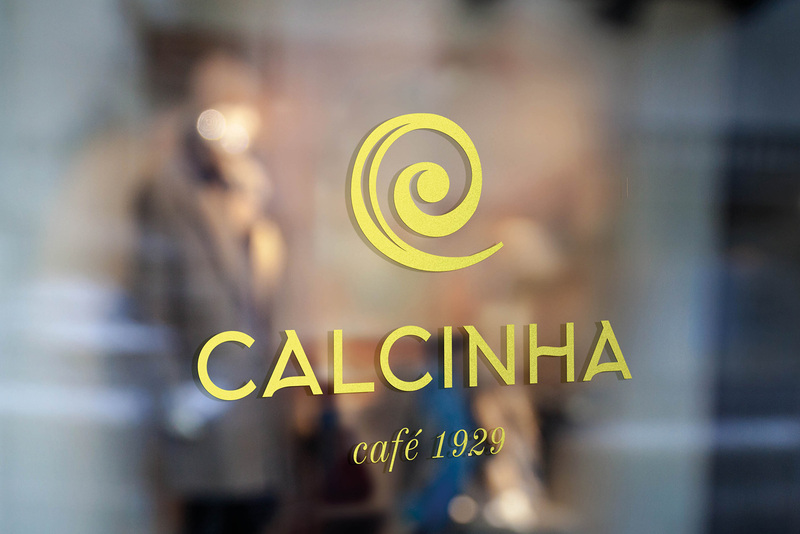 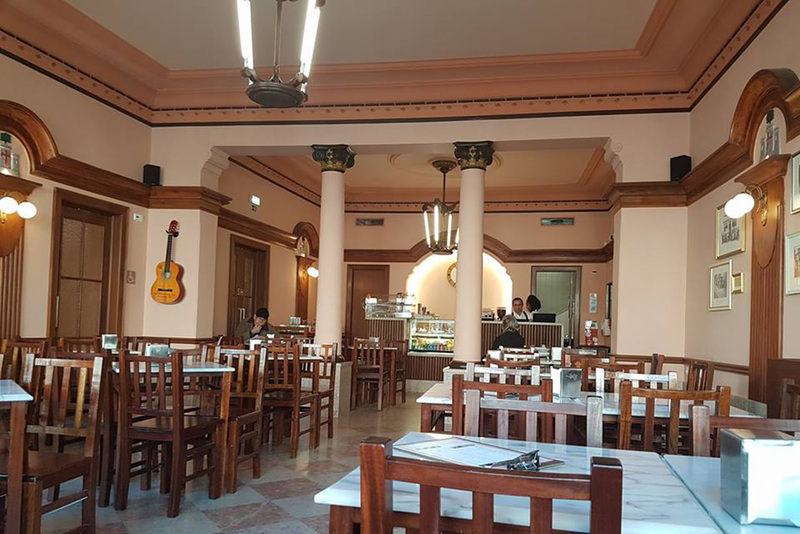 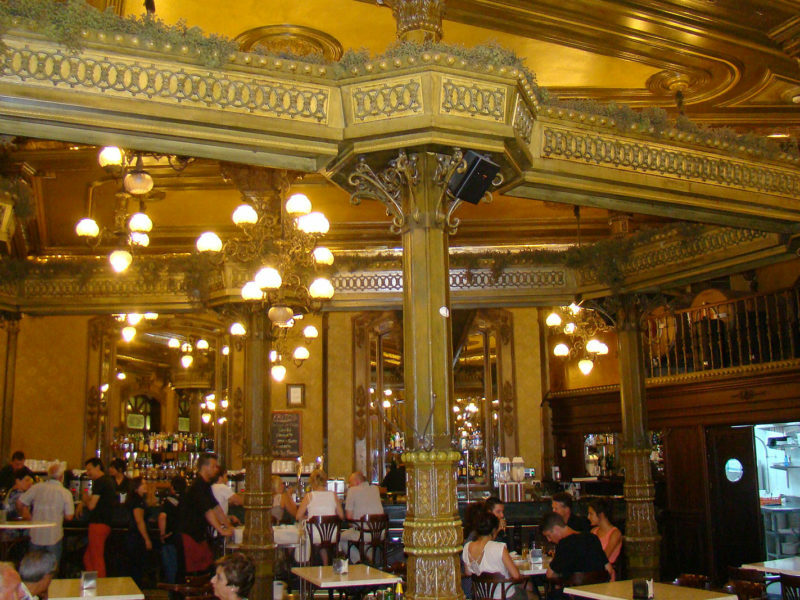 The historic Café Calcinha is a replica of an old Brazilian coffee shop, opened in 1927 and virtually unchanged since, with a gorgeous art deco interior and marble-topped tables. 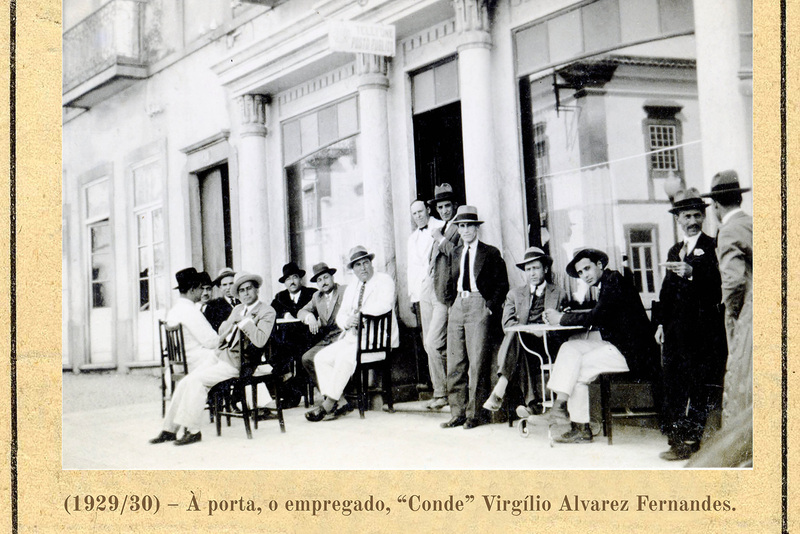 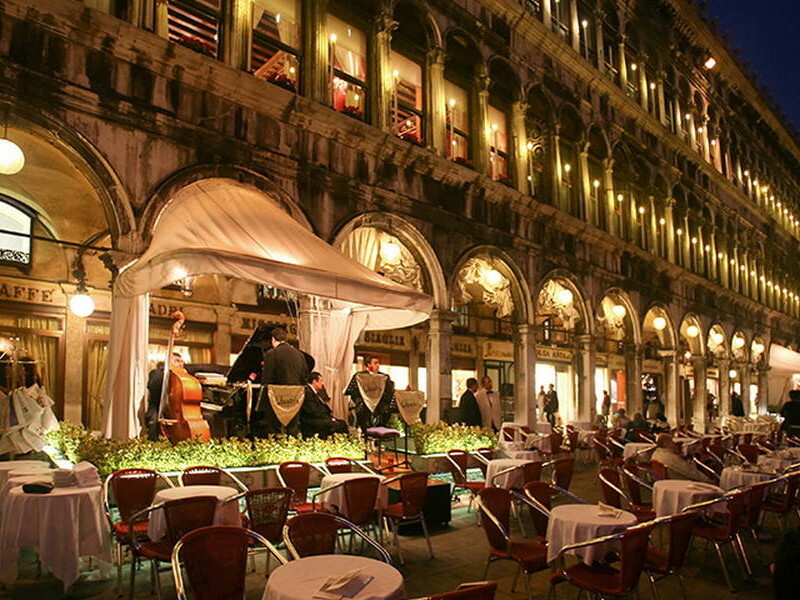 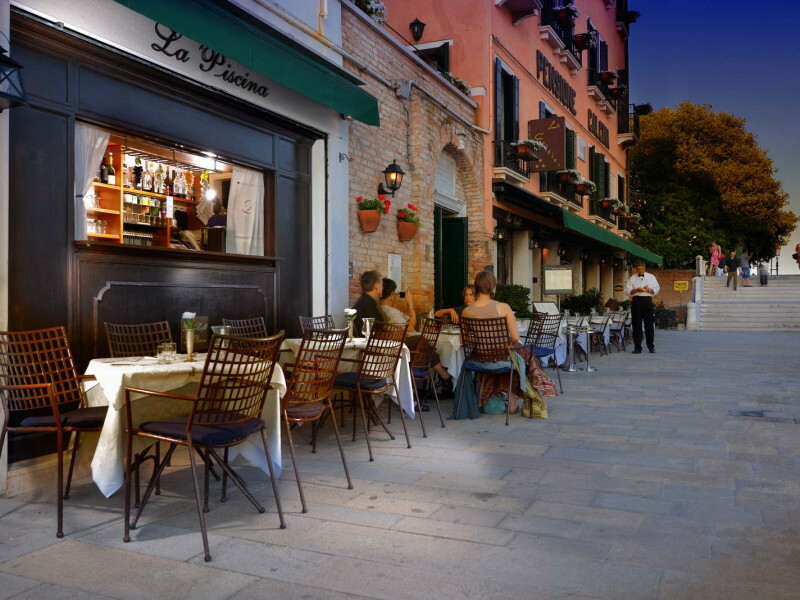 Live fado occasionally takes place. 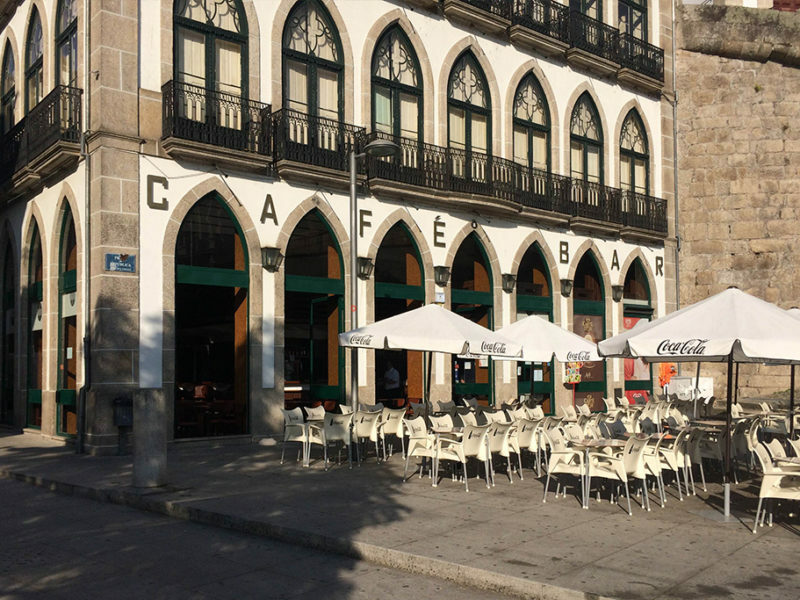 The statue outside depicts António Aleixo, an early-20th-century poet and a former regular of the cafe, sitting at his own bronze table.